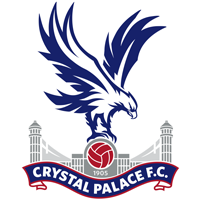 Located 8 miles from central London, Selhurst Park is best reached using overground train services. Do not make the mistake of going to Crystal Palace station, as this is a long way from the ground. See the public transport section for more information on rail services to the stadium. The station is located at Selhurst Road, London, SE25 5QB; 10 mins’ walk away from the stadium. Directions to ground: walk up Selhurst Road, turning left into Park Road. The away turnstiles are at the far end. The station is located at Brigstock Road, Thornton Heath, Surrey, CR7 8RX; 15 mins’ walk away. 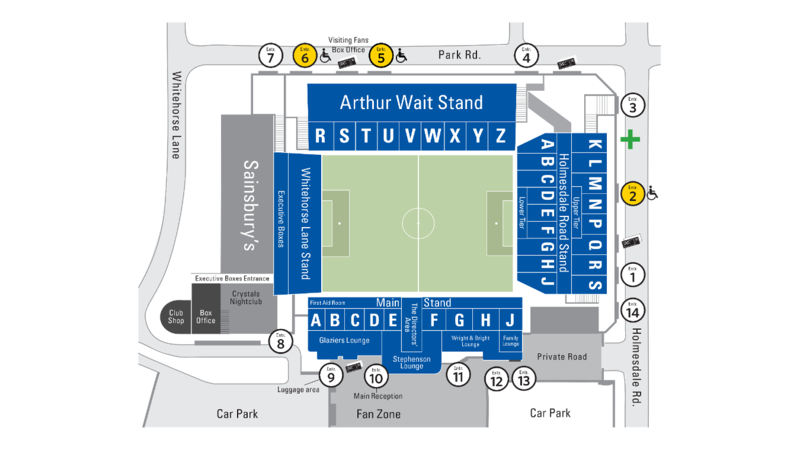 Directions to ground: head south west on Brigstock Road; sharp left on the same road, continuing onto High Street; turn left onto Whitehorse Lane; turn right, where the stadium is on your left. The station is located at Station Road, South Norwood, SE25 5AG; 15 mins’ walk away. Directions to ground: walk up Station Road; turn left into Selhurst Road, then right into Park Road. The away gates are at the far end. Routes X68, 50, 75, 157, 198, 250 and 468 run past the stadium. The stadium lies just north of Croydon in Thornton Heath, and is 11 miles southeast of Central London. Holmesdale Road runs south of the stadium, Whitehorse Lane to the north. These roads are connected by Clifton Road, which runs along the west side of the stadium. There are a number of private residential streets in the immediate surrounds of the stadium, which are subject to time and permit parking restrictions. As such, close access to the ground on matchdays is not generally available by car. Selhurst Park has had several renovations since its construction; and 1995 saw the completion of the two-tiered Holmesdale Road Stand. The stadium has a rich history and, as well as hosting an England v Wales match, it also was the venue for two matches in the 1948 Olympics. In the past Crystal Palace has shared the stadium with Wimbledon and a previous partnership with Charlton represented the first ever ground-share in English league football history.